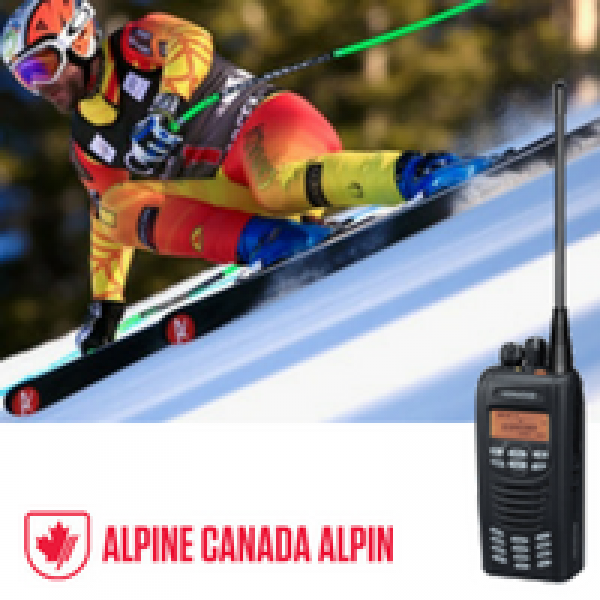 Panorama Antennas, the world’s largest supplier of portable antennas for the PMR industry is proud to supply the Canadian Alpine Ski Team. 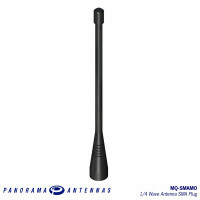 Teaming up with Kenwood, an official partner to Alpine Canada, Panorama designed a special VHF ¼ wave portable antenna whip tuned to 162MHz (MVQ-SMAFR-162) for the Kenwood NEXEDGE® NX-200 portable radio which outperformed the competition. 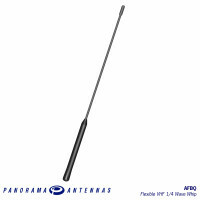 This was critically important considering the terrain the radios are to be used in. Over 100 of the Kenwood NEXEDGE® NX-200 radios with Panorama MVQ-SMAFR-162 antennas have now been deployed and are being used for communications by Alpine Canada in all disciplines of alpine skiing including Men’s and Women’s Downhill, Super-G and Slalom teams. Mobile World Congress, or MWC, is an annual gathering for the mobile industry and related industries, organised by the GSMA, and held in Barcelona, Spain, the Mobile World Capital. Meet us at Fira Gran Via, Hall 6 Stand 6J10. Cameron hails 'right approach' as UK climbs out of double-dip recession Prime minister says data showing UK economy grew by 1% in Q3 shows coalition's austerity measures are 'healing' Britain David Cameron was touring a factory in Wandsworth, south-west London, when it was announced the UK's double-dip recession had ended. Photograph: Stefan Rousseau/PA Hélène Mulholland. political reporter First published on Thursday 25 October 2012 12.01 BST David Cameron has hailed Britain's emergence from double-dip recession as a sign the gove..